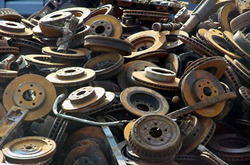 We are a leading Exporter of cast iron scrap, stainless steel scrap and ferro phosphorus from Kolkata, India. 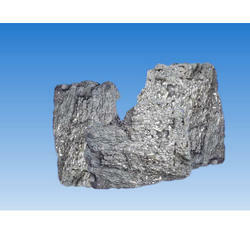 We offer Stainless steel scrap "ISRI grade 304/316". The material consists of used material scrap sourced from industries and free from attachments. 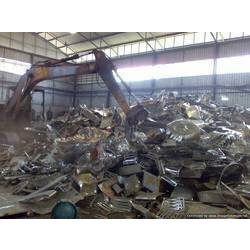 We are counted as one of the leading manufacturers and exporters of superior collection of Stainless Steel Scrap. Each and every process of development is controlled by our efficient team of professionals to ensure purity and accurate composition of ingredients. Entire collection is accessible from the markets at the reasonable prices.